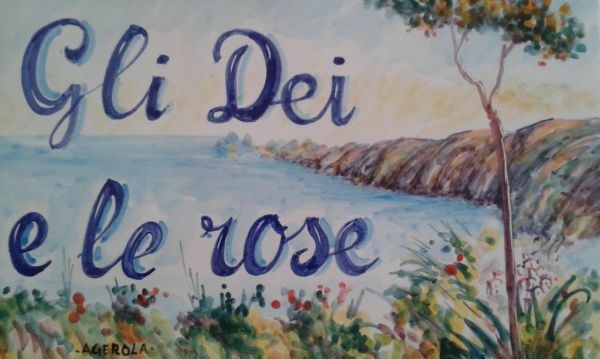 Offering free WiFi and mountain views, Gli dei e le Rose is an accommodation set in Agerola. The holiday home has garden views and is 34 km from Naples. With 2 bedrooms, this holiday home features 2 bathrooms with a bath or shower and a bidet. A dishwasher and an oven can be found in the kitchen. Sorrento is 14 km from the holiday home, while Salerno is 20 km from the property. The nearest airport is Naples International Airport, 35 km from the property.